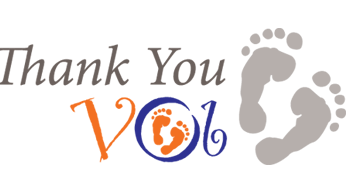 We wanted to thank you for your unfailing support and help during the during the delivery of our baby girl. You helped us every step of the way with such care and compassion. You truly went above and beyond. Your guidance through a VBAC and allowing us the gift of time was so valuable.